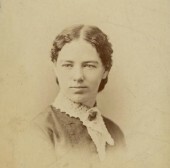 Clara Bewick Colby, a prominent suffragist, orator, and journalist, started a newspaper called the WOMAN’S TRIBUNE. 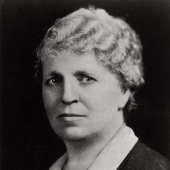 Lutie Stearns, “the Johnny Appleseed of books,” started free libraries all over Wisconsin and was an outspoken advocate for social justice. Author and activist Ellen Bravo has fought tirelessly for policies that support working women and their families. 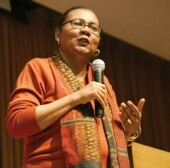 University of Wisconsin graduate bell hooks is a prolific writer, speaker, and scholar who is best known for her work on gender, race, and class. 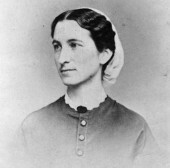 Janet Jennings, a news reporter, became known as “the Angel of the Seneca” for her heroic nursing work during the Spanish-American War. 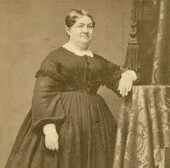 Elizabeth Baird’s newspaper stories about the developing Green Bay area in the 1800s were among the earliest written accounts of life in Wisconsin. The first book in author Laura Ingalls Wilder’s popular LITTLE HOUSE series is about Wilder’s childhood in Wisconsin. Mountain Wolf Woman's autobiography was one of the earliest firsthand accounts of the experiences of a Native American woman. 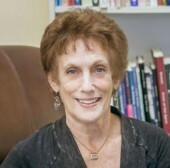 Patricia "Patty" Loew is a celebrated journalist, filmmaker, and educator about Native Americans in Wisconsin.